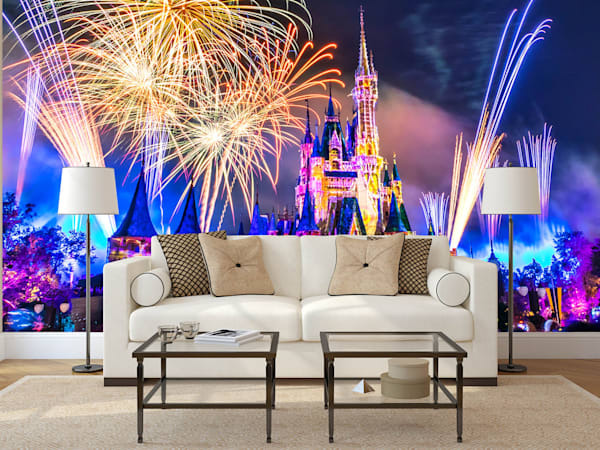 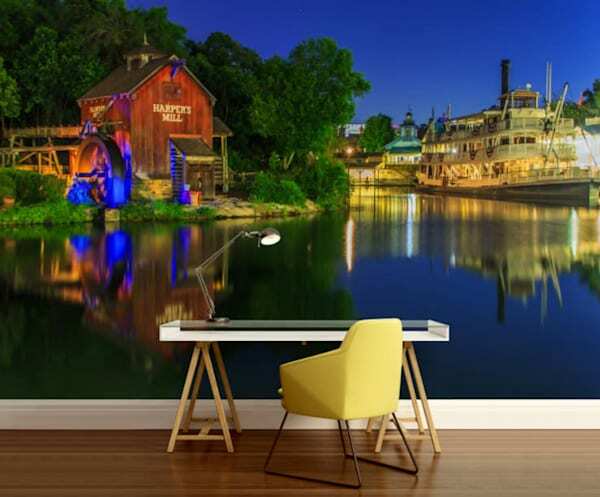 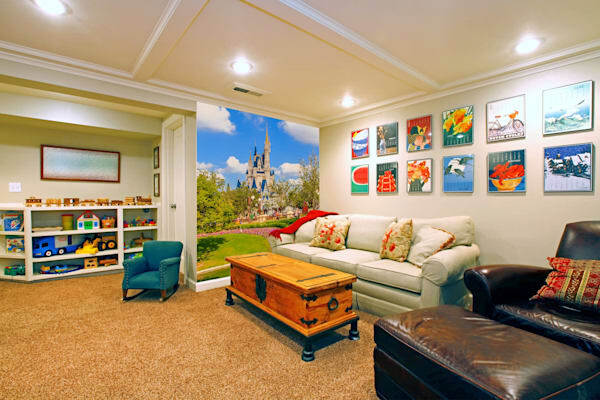 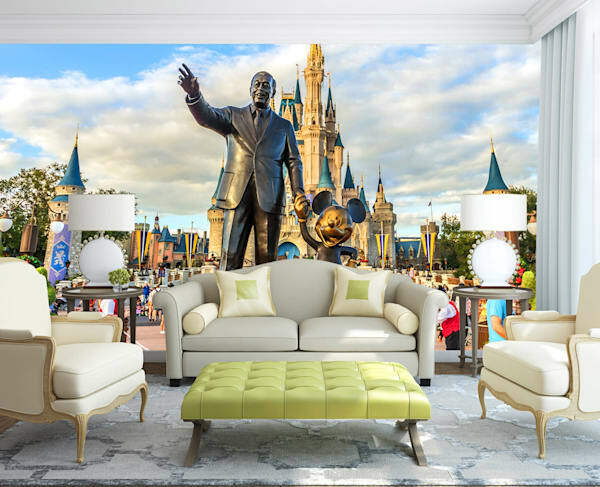 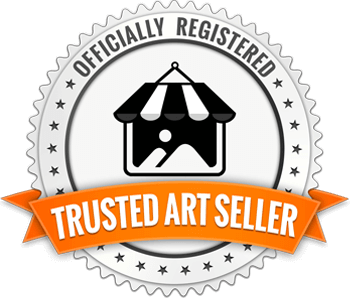 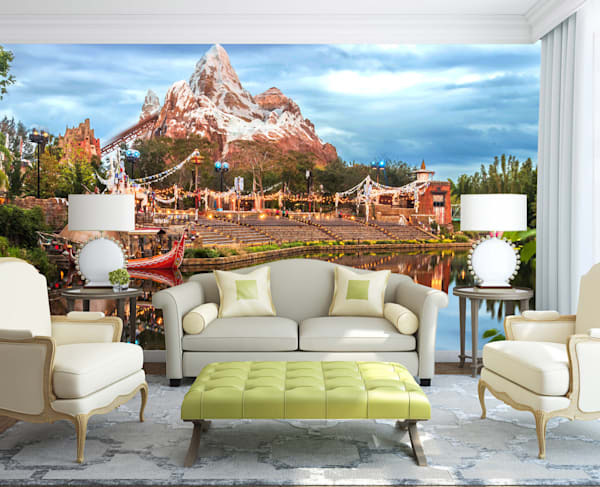 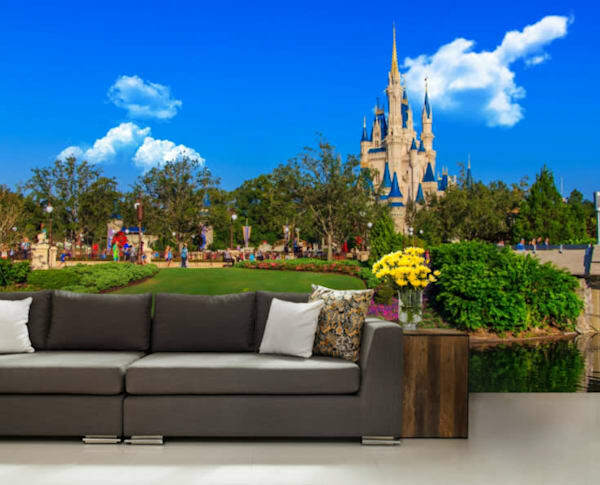 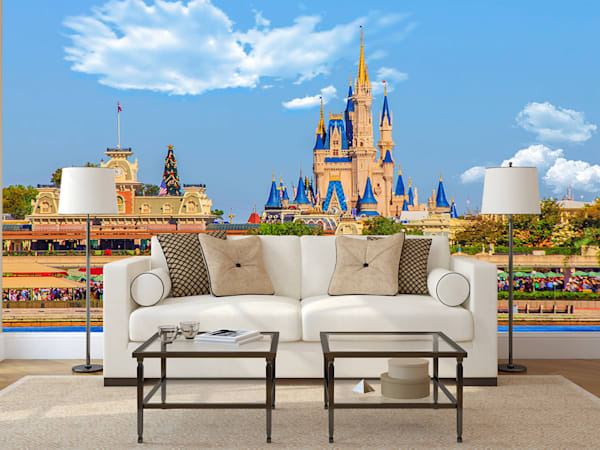 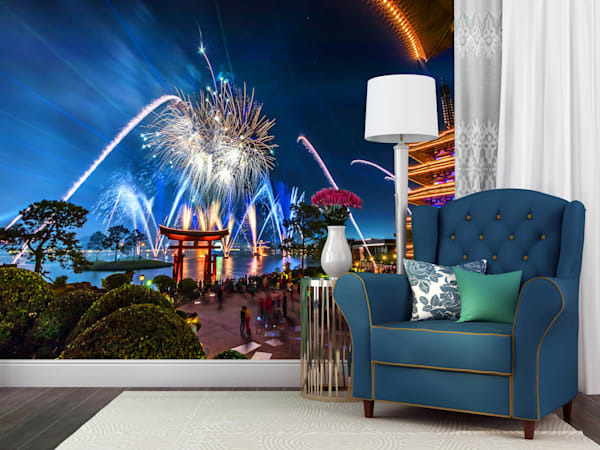 Shop Removable Disney Wallpaper Murals Exclusive to William Drew Photography. 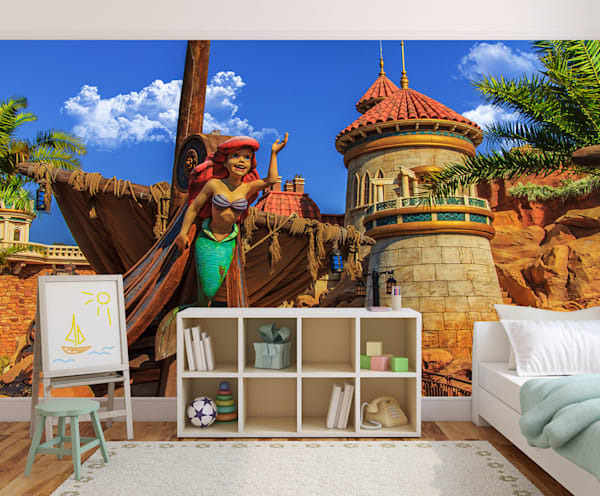 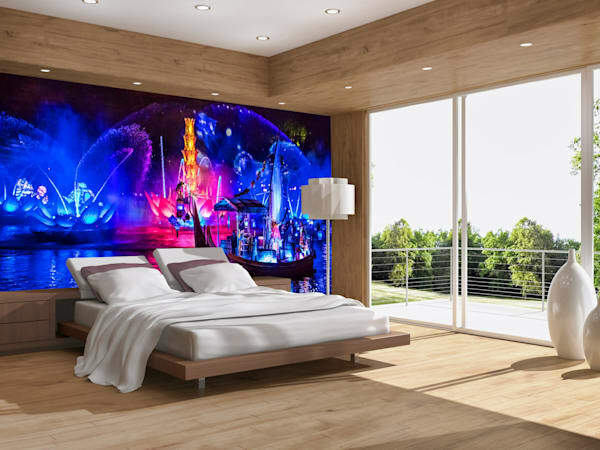 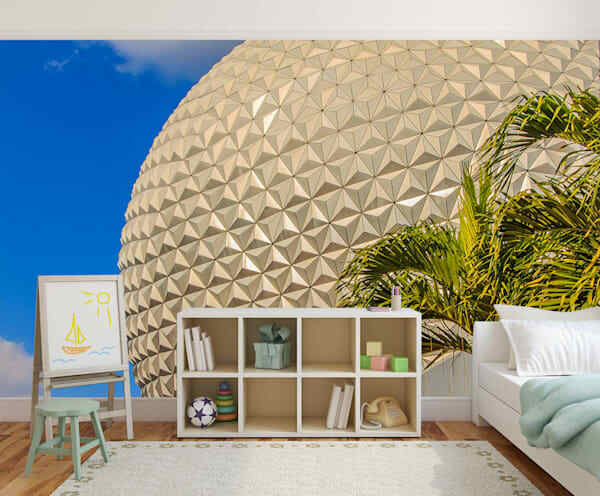 My Disney Wallpaper Murals make it easy for you to bring a little magic to any room in your home or office. 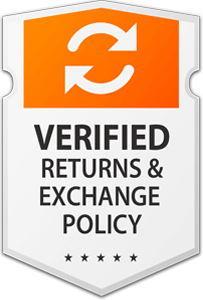 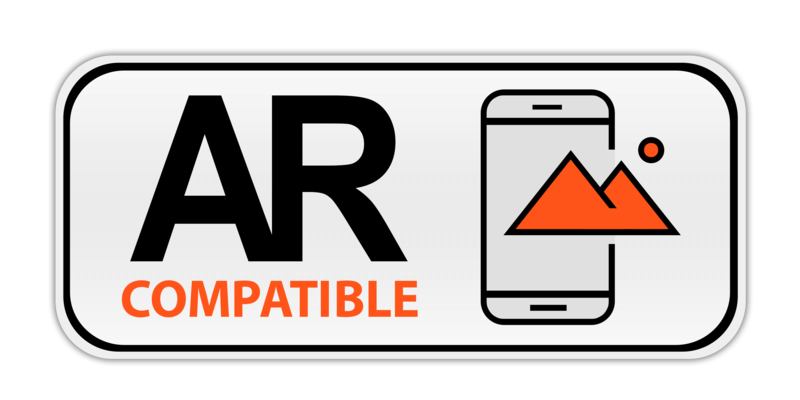 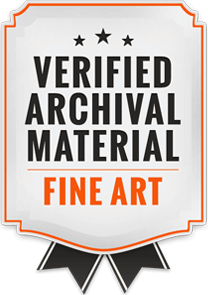 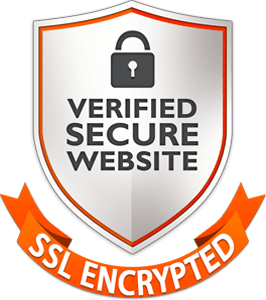 They apply easily, and our revolutionary material means that future removal is a breeze. 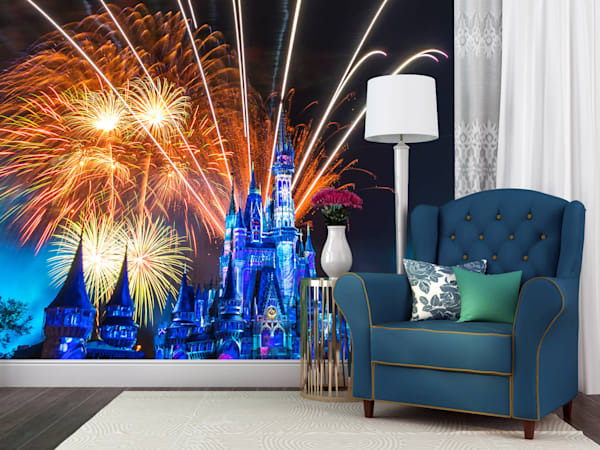 You can completely transform the look of any room in a matter of minutes! 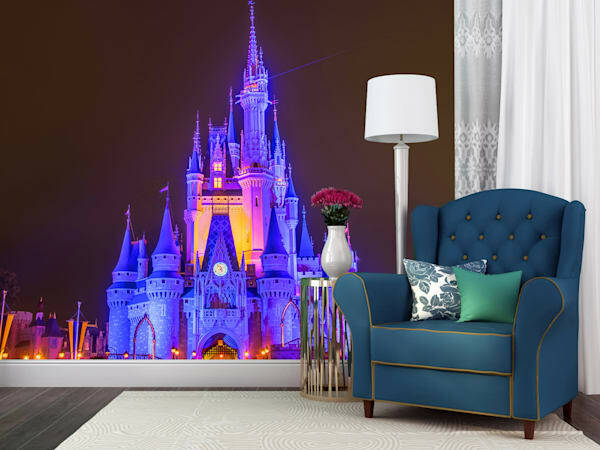 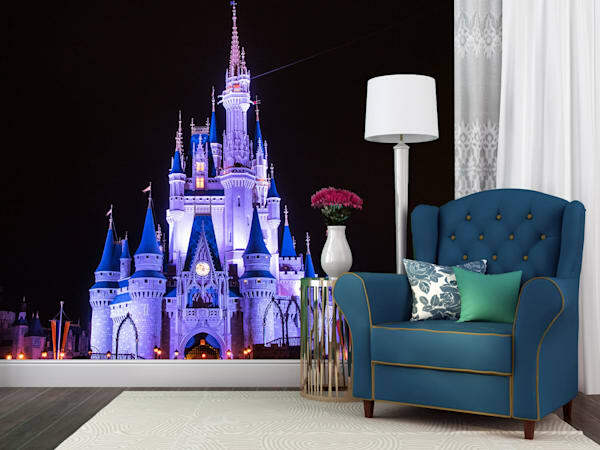 From Cinderella's Castle or Spaceship Earth to the Haunted Mansion or Tom Sawyers Island, we have everything you need to bring a little Disney home with you.